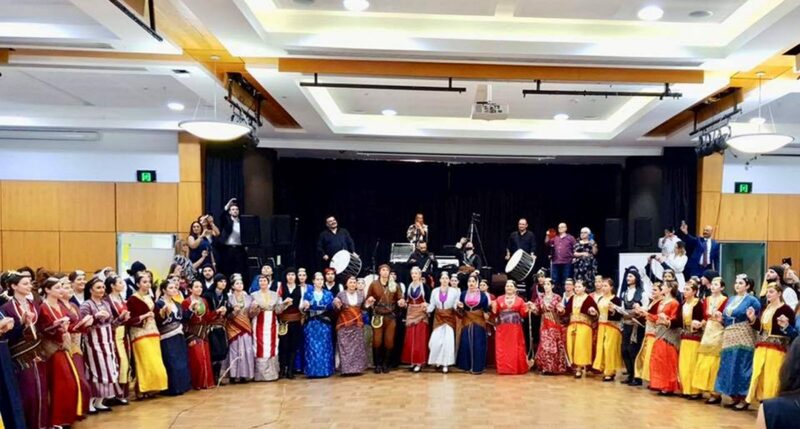 A gathering of Pontian groups from almost every state in Australia visited Canberra from 15-17 March. 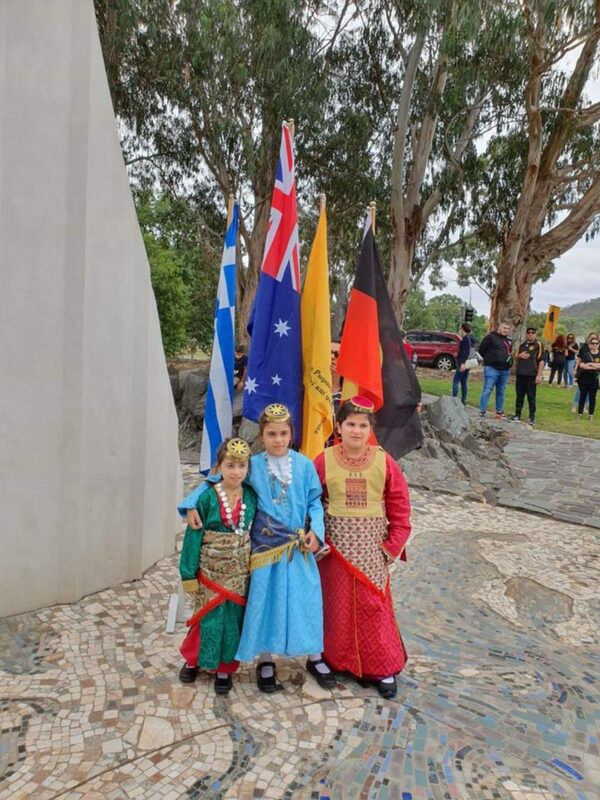 The Federation of Pontian Associations of Australia were joined by representatives of the Pan-Pontian Federation of the United States and Canberra for the 2019 Synapantema (Together), an annual gathering of Pontians in the spirit of unity. 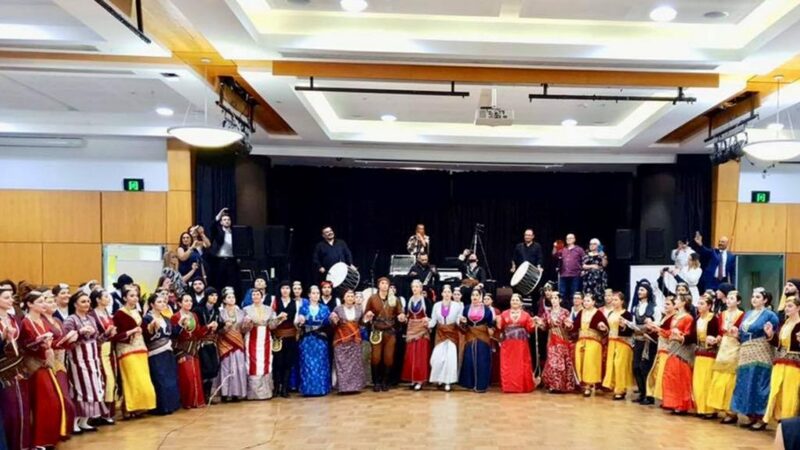 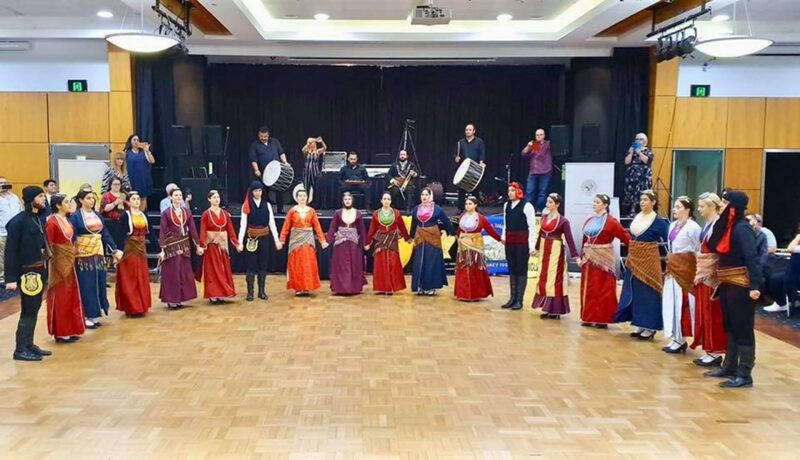 There were 110 young dancers from Melbourne, Adelaide, Sydney, Wollongong and Canberra who joined together to dance Pontian dances at the Hellenic Club of Canberra with accompaniment by the Pontian lyra. 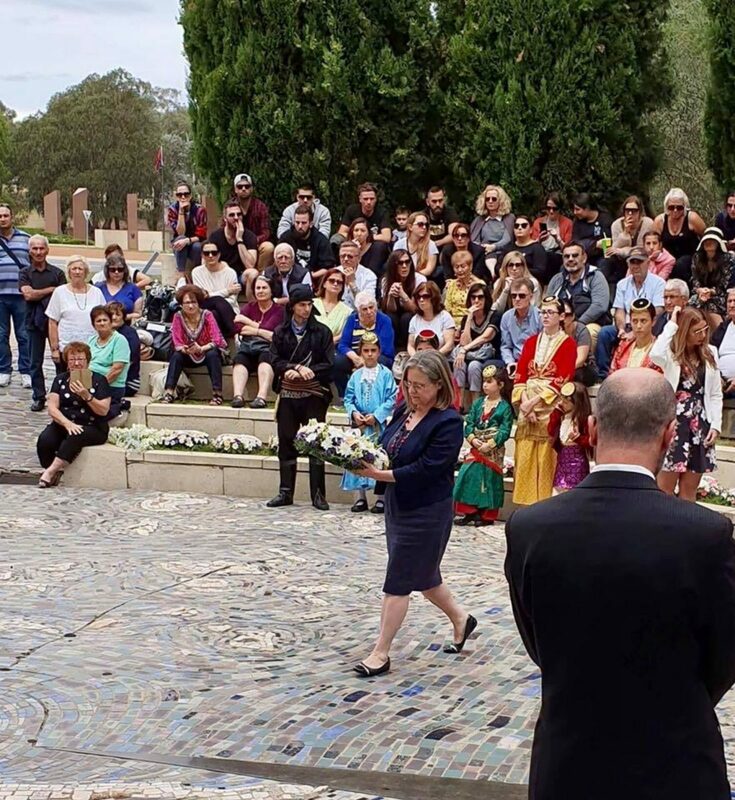 Wreaths were also laid to commemorate 100 years since the Pontian Genocide that began in May 1919, with Kemal Ataturk’s arrival to the region. 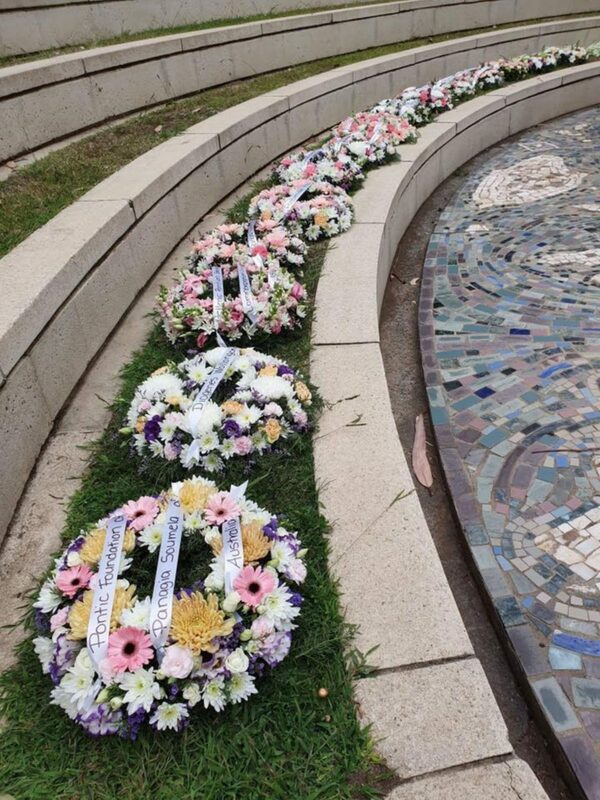 The wreaths were laid in the presence of Greek Ambassador Katerina Xagorari. 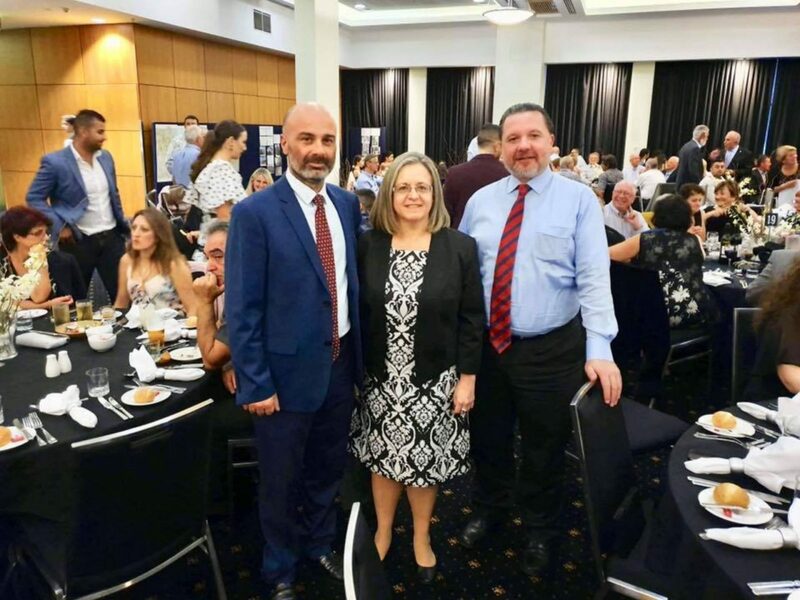 Organisers Peter Papoulidis, President of the Federation of Pontian Associations, and Dr Panayiotis Diamadis organised an amazing event.